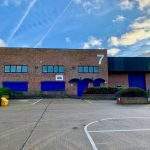 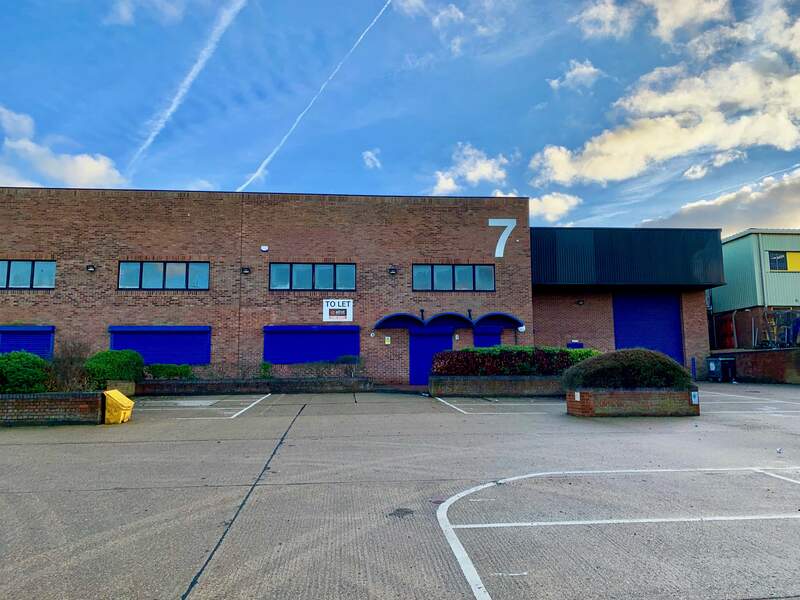 An end of terrace warehouse unit located within the main commercial area in Letchworth. 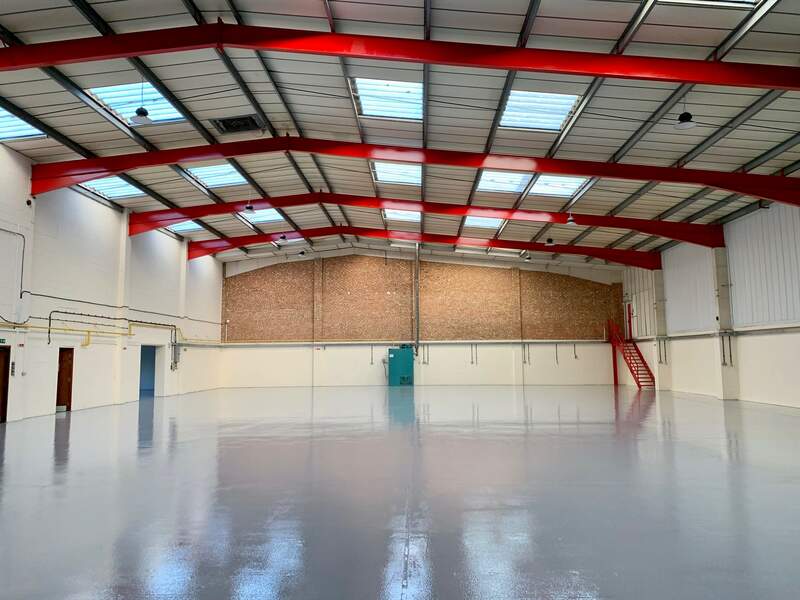 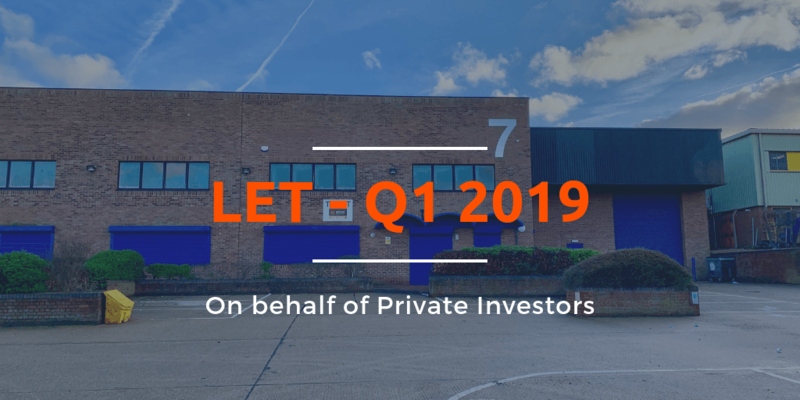 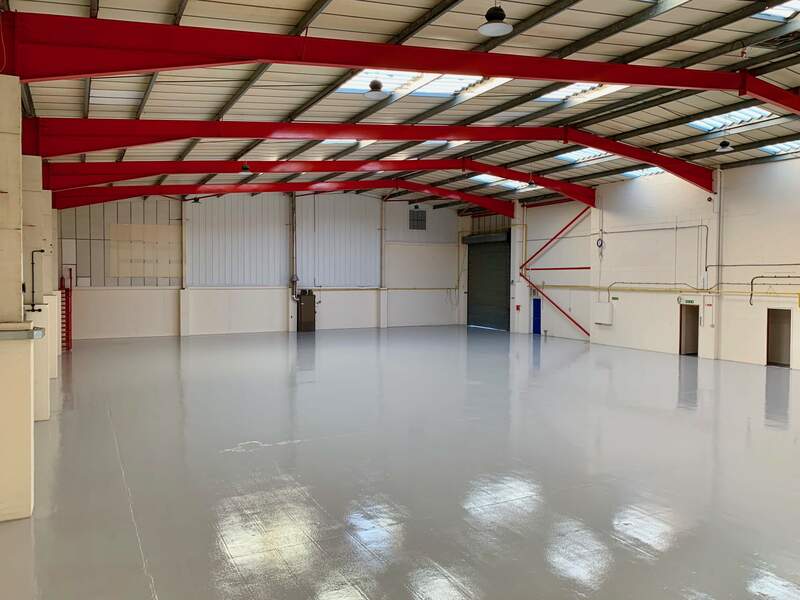 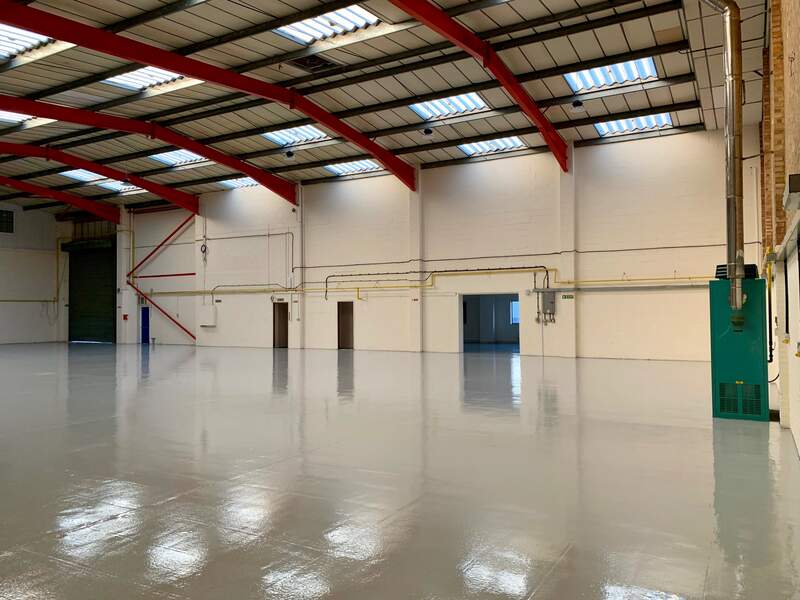 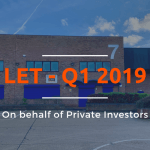 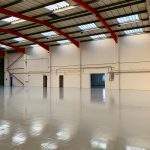 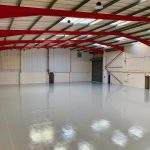 The refurbished unit benefits from two storey offices, an electronic roller shutter door, 6.5m eaves height, first floor offices, an under croft with an opening directly onto the warehouse and 14 car parking spaces. 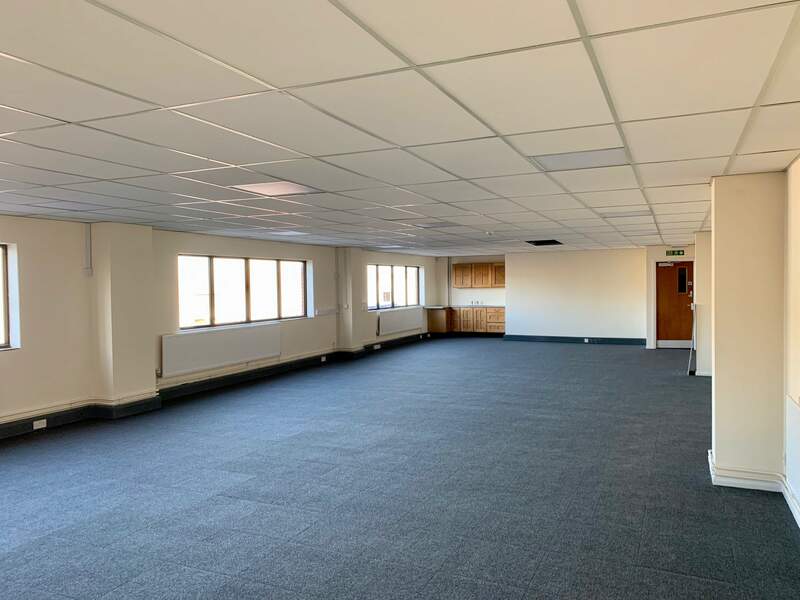 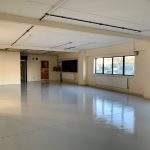 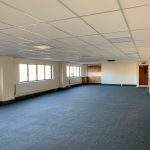 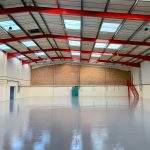 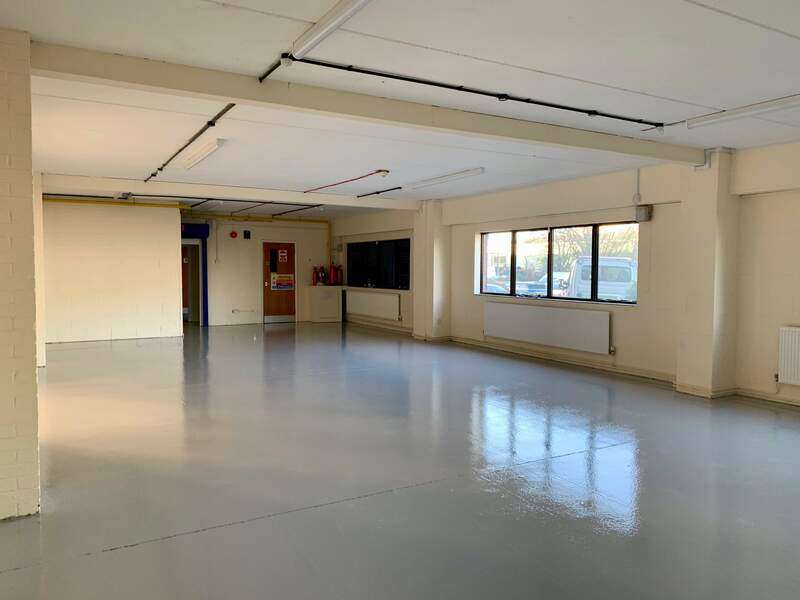 The unit has recently been refurbished and is offered on a new lease.